As more and more information trickles out about Grand Theft Auto V, I feel myself getting more and more excited for its September 17th release date. 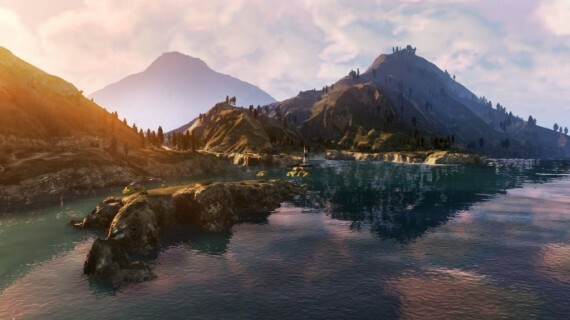 From what we already know so far, it sounds like we’re in for a real treat and quite possibly, the best GTA to date. Already we’re sold on the game but today, we’re hearing something else that once again confirms the fact that Rockstar is going all out with this one. According to Destructoid, once you factor in all the land mass and the new underwater environments, the game will be five times the size of Red Dead Redemption‘s world. That’s pretty impressive, especially when you throw in the fact that the entire map will be available to you right from the start and you are free to explore anywhere you want right from the very moment you begin the game. That means you can base jump, hunt, play golf, scuba dive and do any of the other activities that the game offers to your heart’s desire without even having to go through the story missions first. Recently, Rockstar opened its doors for some privileged journalists to come in and check out what they’ve been cooking up. There’s been numerous previews posted online in the past few days and everyone seems to be extremely positive about what’s in store with the latest GTA game, and rightfully so. Rockstar isn’t a company that delivers anything less than perfection and as it stands, I see no reason why Grand Theft Auto V won’t find its way onto many Game of the Year lists. Everything seems to be coming together wonderfully for the ambitious project and I have no doubt that Rockstar will be able to pull it all off flawlessly. 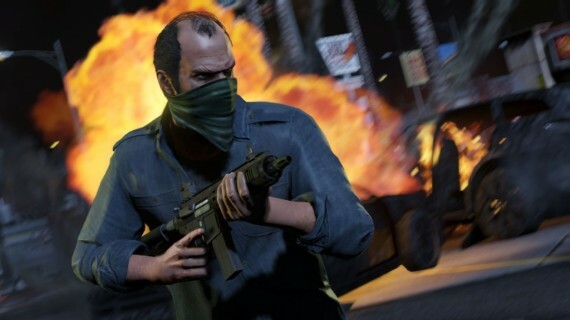 Grand Theft Auto 5 will be released for the Xbox 360 and PS3 on September 17th. Are you as excited as we are for the game? Let us know in the comments, and be sure to check out the new screenshots that were released in the gallery below.